Indian Land homes for sale in Silver Run. 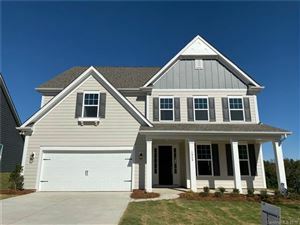 Silver Run is a new home community in Fort Mill SC. The builder is True Homes. This neighborhood qualifies for the USDA 100% financing loan program. Ranch and two story homes available. 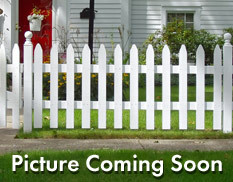 Square footage goes from 1644 to 3604 and as of August 2012 the price ranged from $162,900 to $214,900. Indian Land homes for sale in Silver Run is a must look.